It is that time of year again where we all take a moment and recognize the top communications professionals across Canada as part of PR In Canada’s Top 30 Under 30. We need you help! The call for nominations is now open! 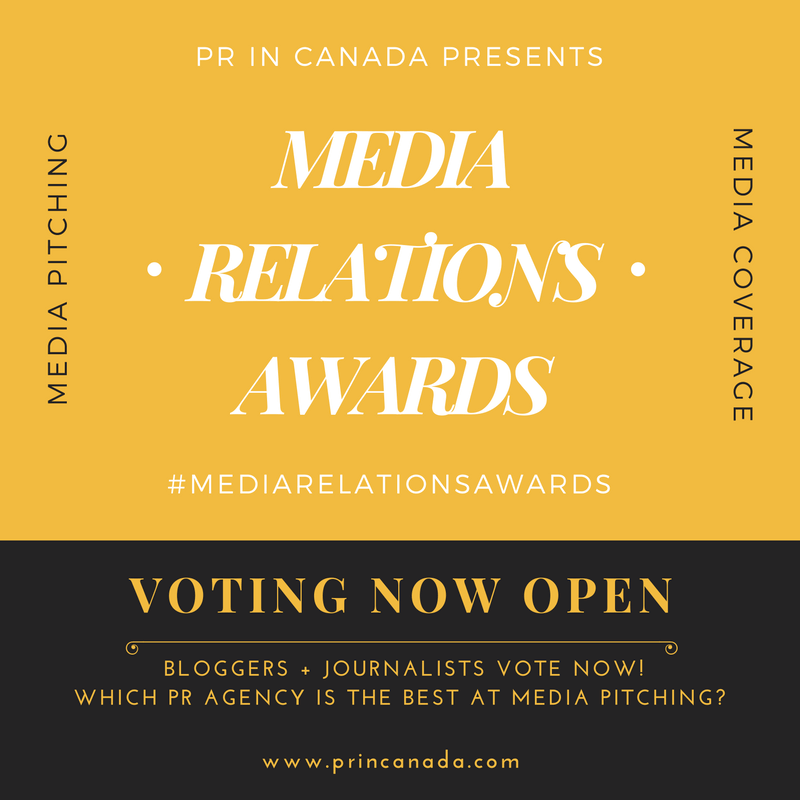 This is your chance to nominate a client, co-worker or colleague who works in the communications industry from anywhere across Canada. 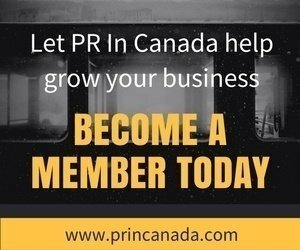 Here are 4 reasons to nominate someone for PR In Canada’s Top 30 Under 30. We have expanded our awards program for 2016 and it will now include Top 30 Under 30; Top 30 Under 30 Specialty and PR Idol. What are you waiting for? Make a nomination now – we all love to be acknowledged for the great work that we do!